We are suppliers of Draco Drum products. These freshwater solutions are of the highest quality, we thoroughly recommend them and we are authorised installers. 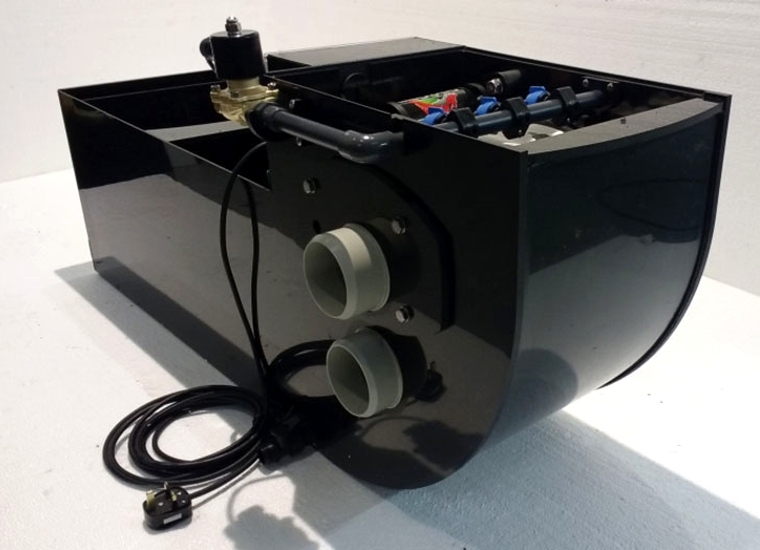 Dracodrum is a company specifically set up to develop and sell a more affordable and easy to install drum filter solution to the koi carp keeper. 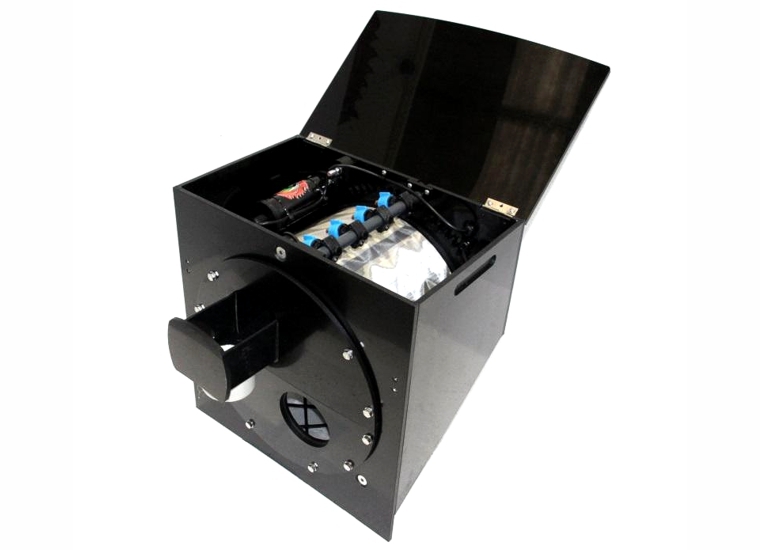 Designed as a "drop in" module with a very short implementation time from out-of-the-box to full operation. The concept was to come up with a product that could drop in without a single modification to the original filter. . 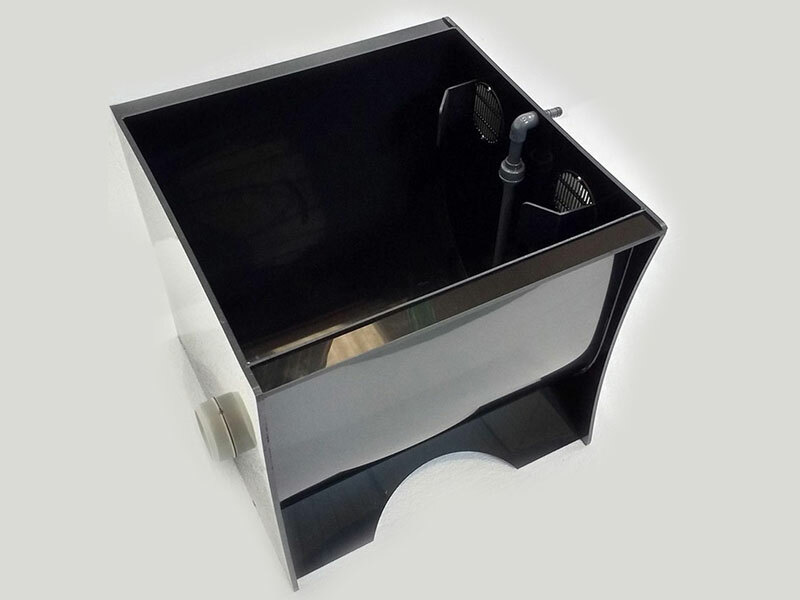 Designed to co-ordinate with the Solum Range of drum filters, they utilise the same curved base configuration to reduce dirt traps and can be installed either singly or in multiples. The engineering and understanding of how filtration works was developed to produce the stand alone range of filters. As with the ‘Drop-in’ range these have some unique features to help eliminate deadspots that are usually found in standalones. .
Another first for Draco - a true, fully functional, expandable drum combi system for under £1000. Having been around koi since the 70's and owned koi ourselves for over 20 years, we always strived to provide the best environment possible but always with a limited budget. Having recently swapped to a different type of filter system with superb biological properties, we were always looking for a better way to improve the mechanical side of the unit. Drums seemed to be the way forward but all were expensive, cumbersome and overly complicated and all had to have additional space found to plumb them in. Utilising my training and experience as an ex RAF avionics engineer, we came up with a way to "boil" a drum down to its simplest form and then build it in such a way that it could be easily adapted to drop into any filter on the market big enough to take it, irrespective of shape or installation. To keep costs down, the drums and all the components are built on site in our North Wales facility by ourselves and where at all possible, local suppliers are used for materials and any off site work, such as CNC machining and label printing. This allows us to produce a drum that is not only affordable and easy to use but of excellent and repeatable quality. This also makes all spares for the drum available at a UK level for quick turnaround, should a fault actually arise. 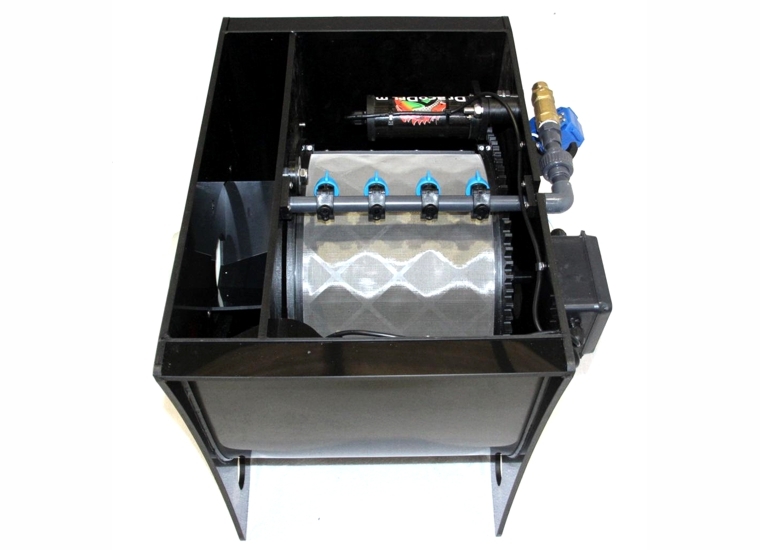 Can be used without a pressure wash pump - wash cycle runs off a normal garden hose with a minimum pressure of 2.5 bar with good flow.